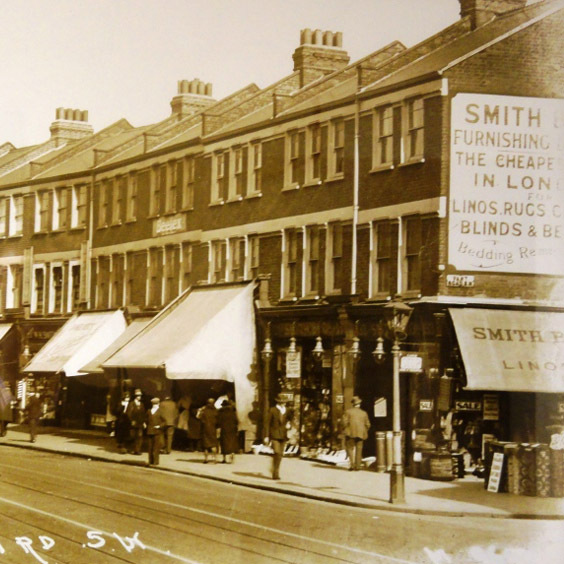 Originally Smith Bros of Tooting, Morleys was founded in the early 1900’s by Mr Smith, who built up the store from a single shop on Mitcham Road. 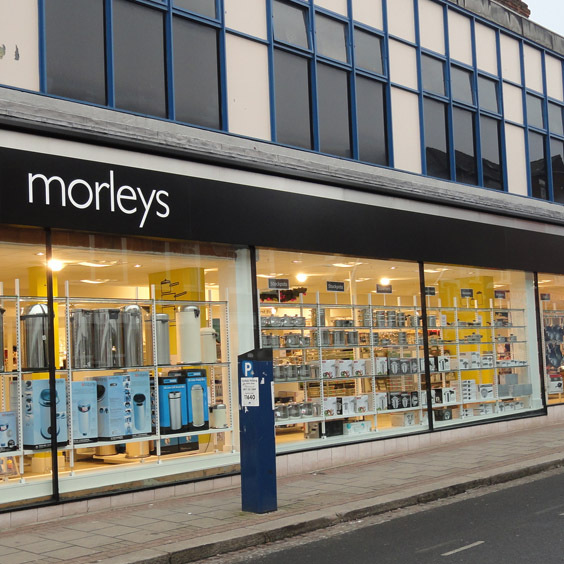 Morleys Stores Group acquired Smith Bros in 1955, guaranteeing future store development whilst retaining the store’s traditional character and local, family-friendly status. 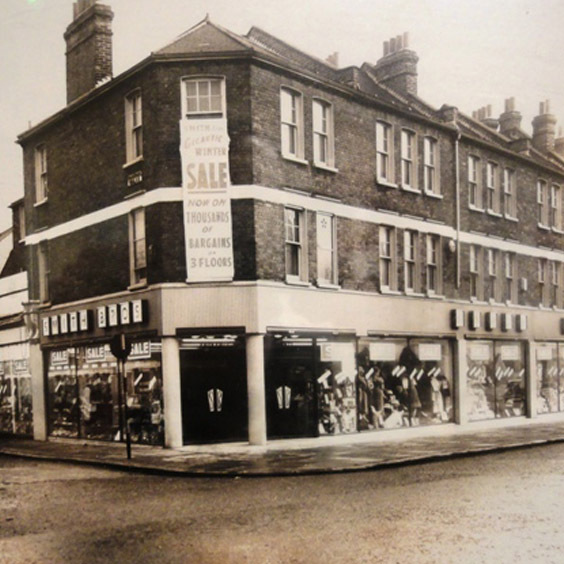 The store underwent an extension of many departments, including linens and soft furnishings. 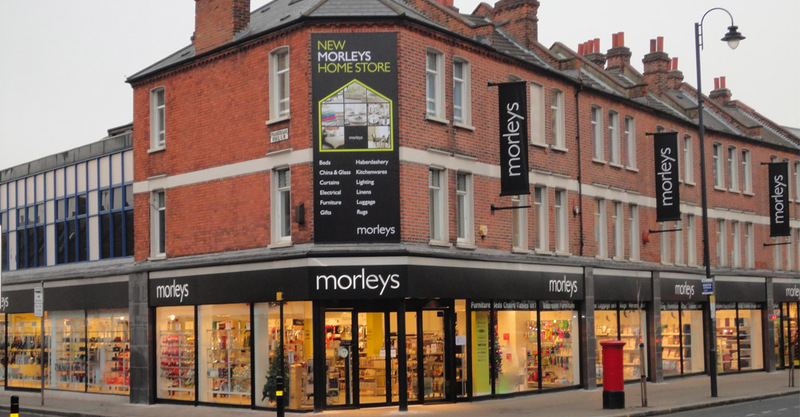 Today, Morleys prides itself as Tooting’s largest Home Store, with 2 huge floors containing a fantastic selection of home products. Find an extensive range of fabulous upholstery groups with a wide choice of colours and covers, a massive selection of beds and a great range of bedroom and dining furniture. Other departments in-store include kitchenware, linens, curtains, home accessories, toys, luggage and much more.